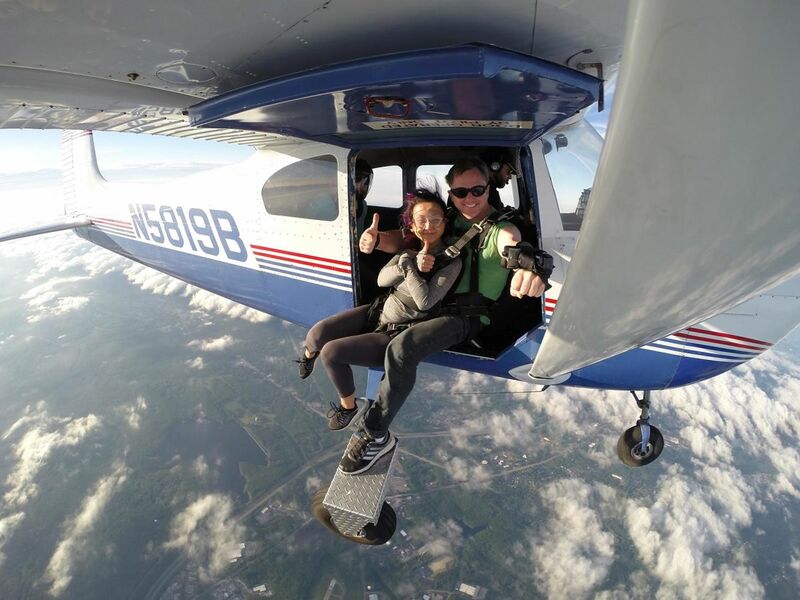 Experience the amazing thrill of skydiving, with New England’s most experienced tandem parachute instructors! 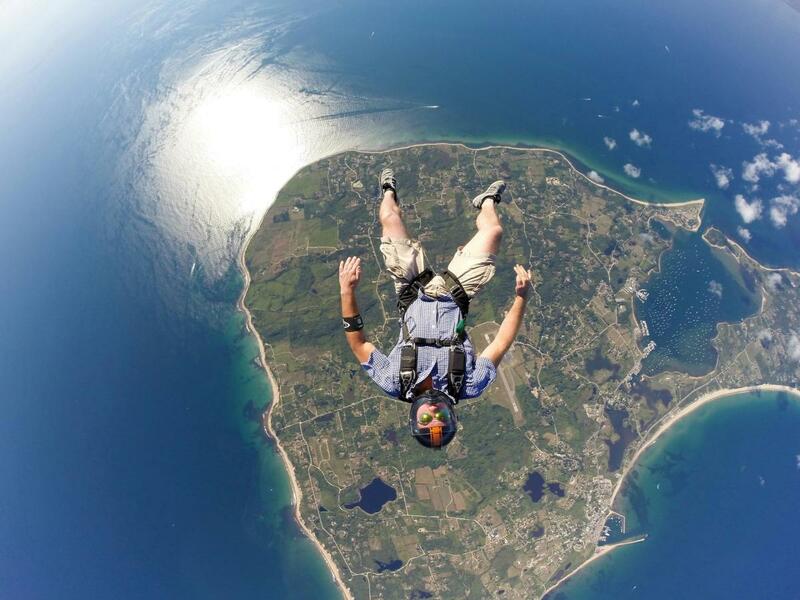 At Boston Skydive Center, we specialize in tandem, free-fall skydiving. 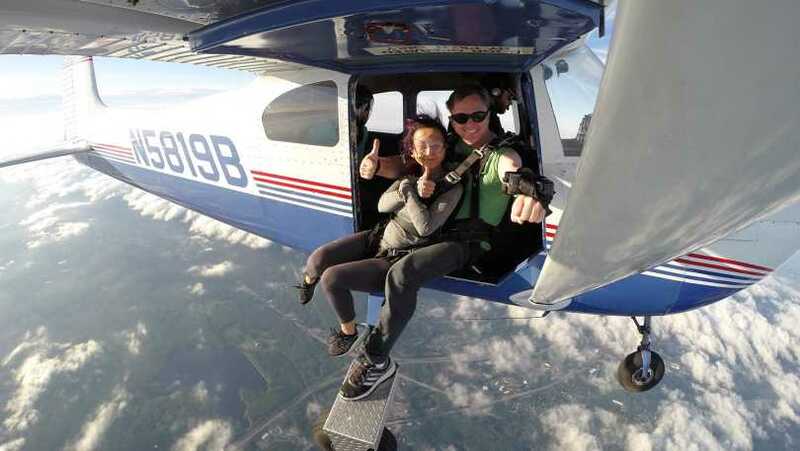 With just 20 minutes of ground preparation, you can jump out of an airplane at 10,000 ft. with the guidance of an USPA instructor on your very first jump!